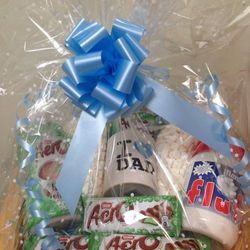 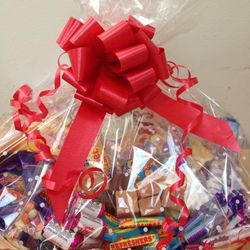 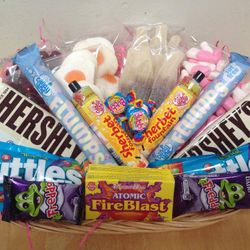 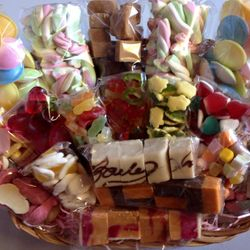 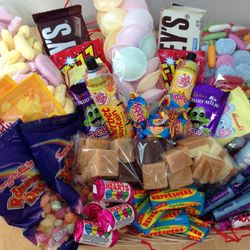 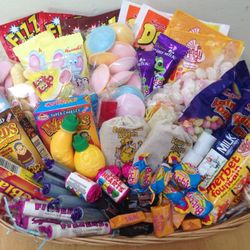 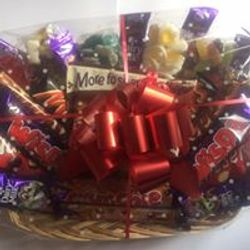 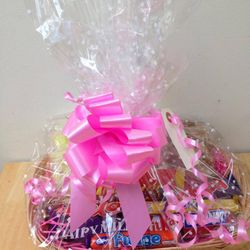 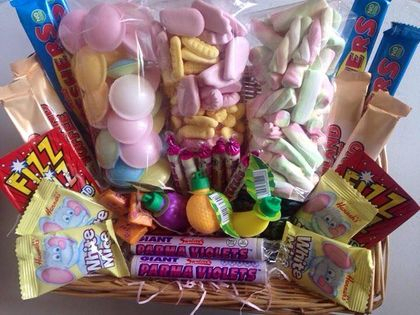 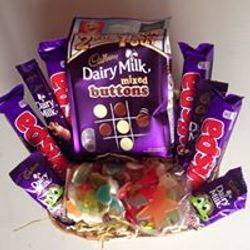 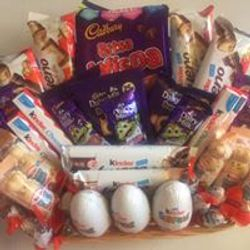 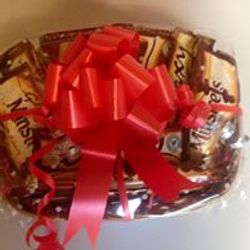 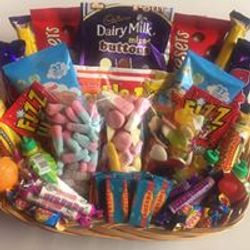 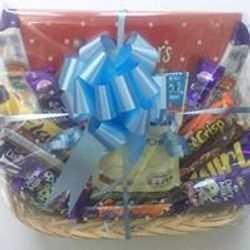 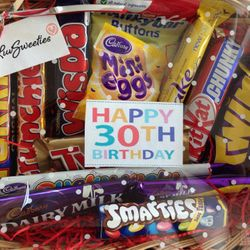 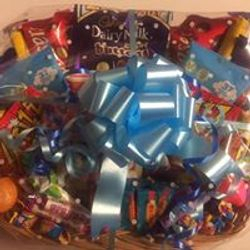 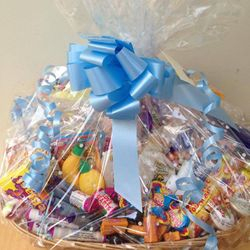 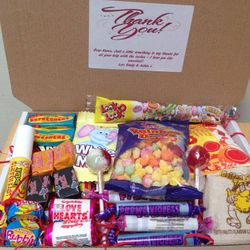 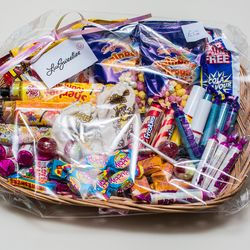 At LuvSweeties Bespoke Handmade Sweet & Chocolate Hampers is another one of our specialities, a perfect gift for the person who has everything, brimmed with the sweeties or chocolate of your choice, wrapped in cellophane and finished off with a personalised message and a big bow. 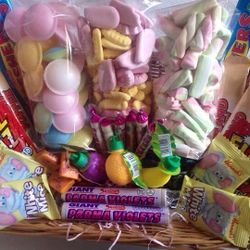 These are all made to your own personal budget. 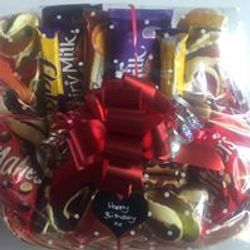 Please use the contact us tab to discuss your order and requirements, or for anything you want but can't see were only too happy to help, alternatively please find us on facebook.